Last updated 18 January 2019 . By Georgia Evans. 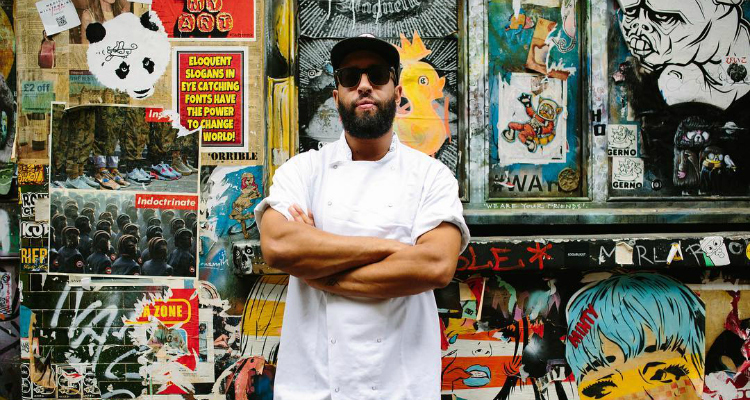 James Cochran is among the all-star London chefs on the judging panel. Brixton Village are on the lookout for budding culinary talent to take part in a restaurant incubator. Experienced and amateur cooks are being encouraged to come up with the next great food concept for the esteemed venue before being judged by some of London’s most recognised chefs. The two-tiered competition will award both the amateur and experienced chef with restaurant operations and a six month residency at Brixton Kitchen. The final stage of the competition will be judged by London’s top chefs; Great British Menu winner and 1251 chef-owner James Cochran, owner of the royal-approved Violet Cakes, Claire Ptak and Orasay chef-owner Jackson Boxer. Amateur chefs must hail from Greater London, and be home cooks or first-timers, while experienced chefs can be food entrepreneurs, startups, supper club creators or street food purveyors, however the category is restricted to Lambeth. The prize includes the residency, kitchen supplies, personalised mentor programmes, a tailor-made business package, and opportunities for future investment. Brixton Kitchen can be found in Brixton Village, Coldharbour Lane, Brixton, London SW9 8PS. Applicants are encouraged to enter at www.brixton-kitchen.com, the deadline is 17th February.